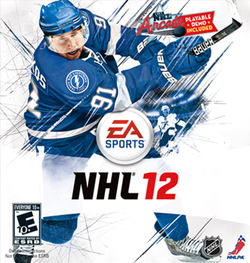 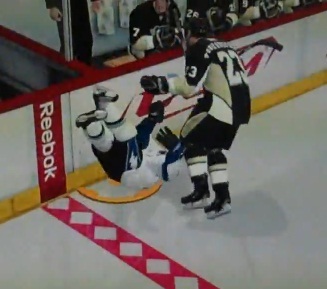 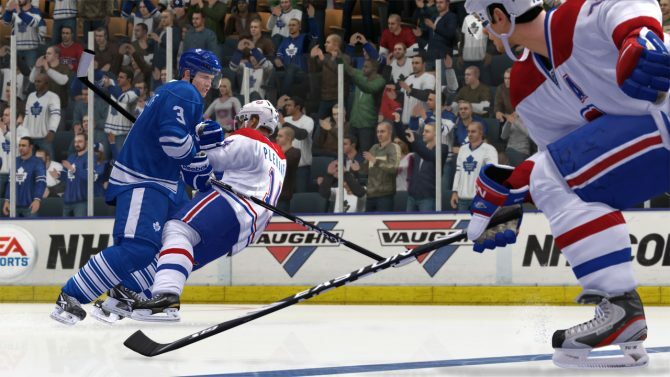 NHL 2016 received a trailer at EA's press conference, showing off the latest entry in the long running hockey simulator. 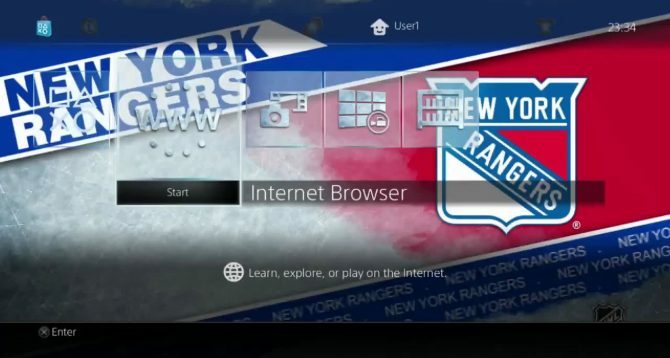 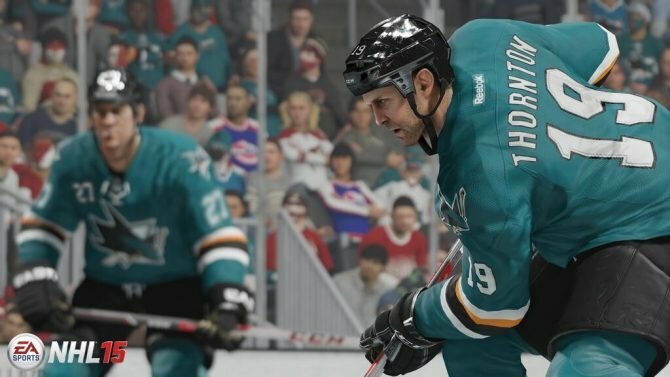 Yesterday a large batch of PS4 themes dedicated to the NHL was released on the North American PlayStation Store, and today the developer Disruptive Media released a quite a few videos showing them in action. 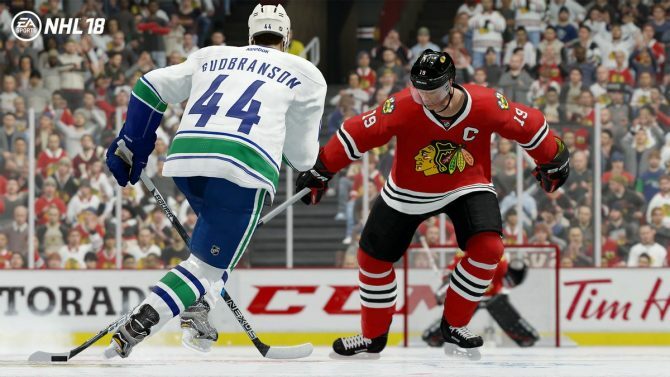 EA released a new trailer for NHL 15, which reveals several new mechanics including "Dynamic Cloth" and the ability to choose the way you celebrate a goal. 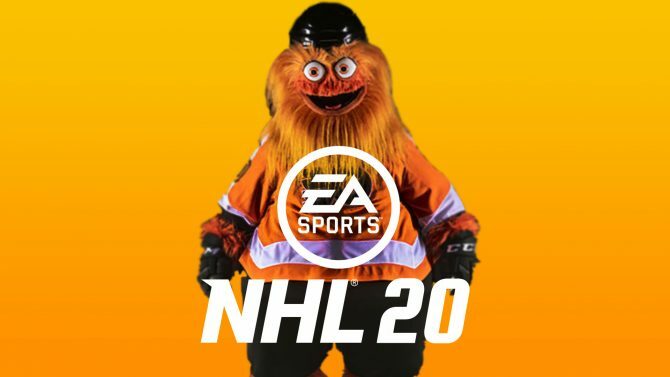 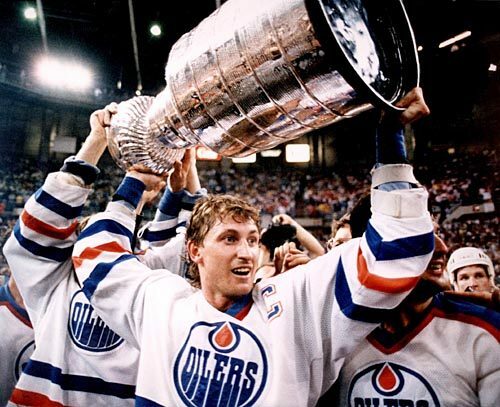 The one thing hockey was truly missing. 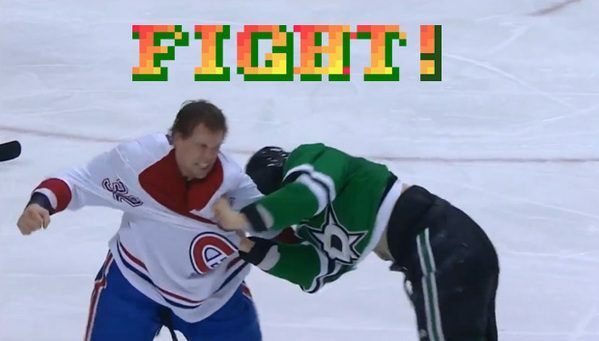 Fans at the Canadiens vs Stars game in Dallas were treated to the classic fighting game theme when a fight broke out.